Brian Bourassa This album might just slip in next to Pink Floyd's Meddle as it portrays a mellow 50 minute ambient journey. Klaus Müller I love this melodic monotony. Cool stomping soft machine in the background. Suit-up, strap-in and prepare for liftoff. 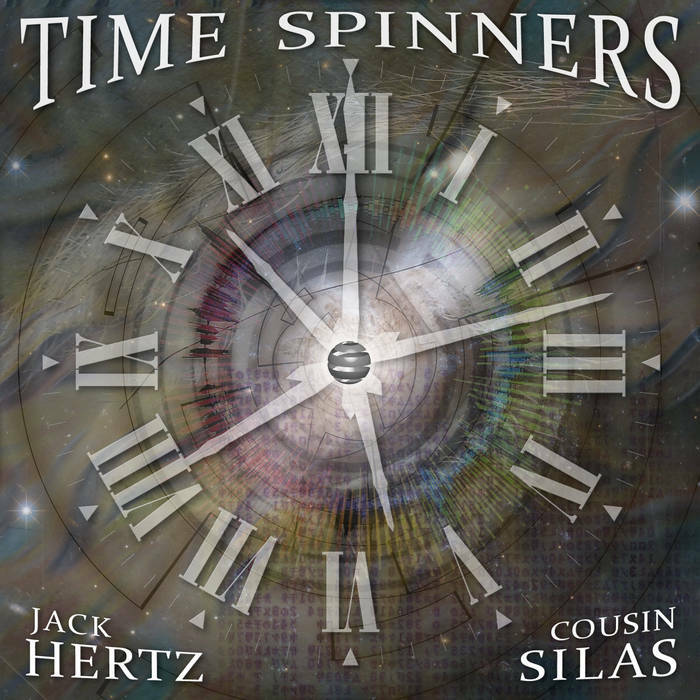 The new "Time Spinners" album by Cousin Silas and Jack Hertz is here! Join us for a journey into S-P-A-C-E for a long-form excursion fusing synthesizers and electric guitars with progressive rock styled rhythms for an all new electro-prog release that is out of this world! Cousin Silas - Guitars, Synthesizers. 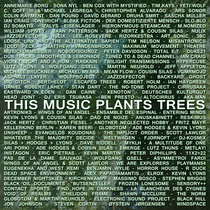 Jack Hertz - Synthesizers, Percussion, Production. 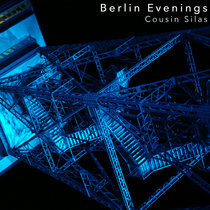 Cousin Silas is the stage name of English electronic music artist David Hughes. Before experimenting with electronic music, ambient music and soundscapes in 2000, he played guitar in a couple of local bands doing new wave and punk covers. 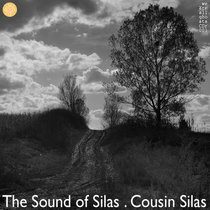 Cousin Silas is as musician (synthesizer, guitars) a self-proclaimed „sound alchemist“ and has referred to his music as "audio photographs" or "moodscapes." 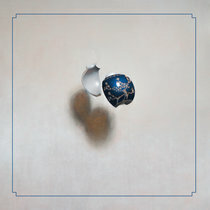 He has released over sixty albums on various netlables. Jack Hertz has been composing and recording for more than 30 years. He is fascinated by all aspects of creating sound. From the earliest instruments to the present day hardware and software innovations.